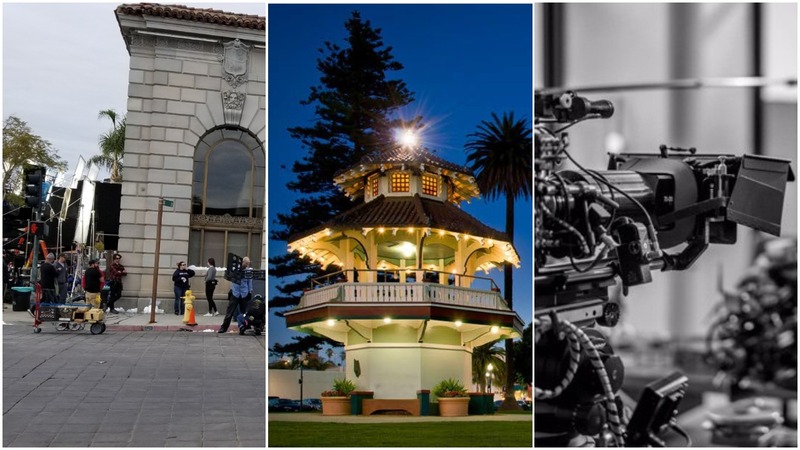 The City of Oxnard has a number of exciting locations of interest for major motion picture production companies, television, commercials, still photography and student productions. Historic structures, harbors and marinas, beaches, ocean views, agriculture, residential and business districts can all be found within the City of Oxnard. For much of the history of cinema, the City of Oxnard has served as a popular location for shooting movies. Producers and directors from Hollywood and other film-making capitals travel to Oxnard to take advantage of its film-friendly environment. Great locations, a position in Southern California with easy rail and freeway access, and low production costs make Oxnard an obvious choice for economically and creatively minded producers. Celebrate history, the arts, and good food in the historic city of Oxnard, California. Ideally located in Ventura County — close to Los Angeles, coastal beaches, and picturesque vistas – this dynamic city boasts a rich heritage and a vibrant, contemporary ambiance.